From soft creams to simple whites, dove greys to distressed shades, a shabby chic living room can be the perfect way to decorate one of the most used spaces in the home, in a way that's as attractive as it is homely. From large items of furniture to those simple finishing touches, it all adds up to make a cohesive, and appealing, style that is suited for practically any property. 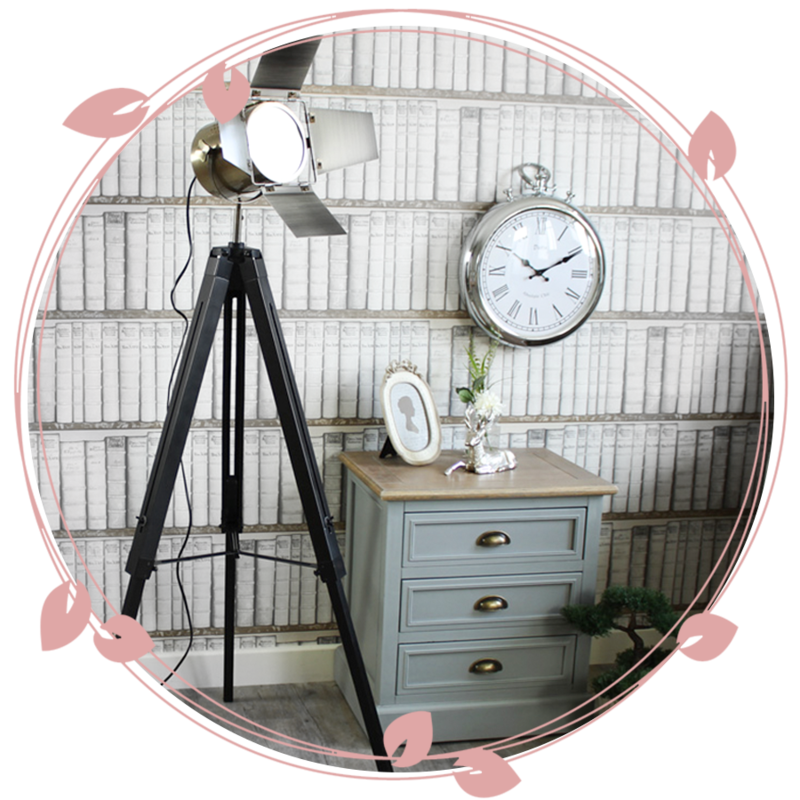 If you're considering creating a shabby chic living room in your property, this guide is all you need. The best place to start when overhauling existing interior design, or pulling together a cohesive new theme, is to look at the largest and most focal items within a room. 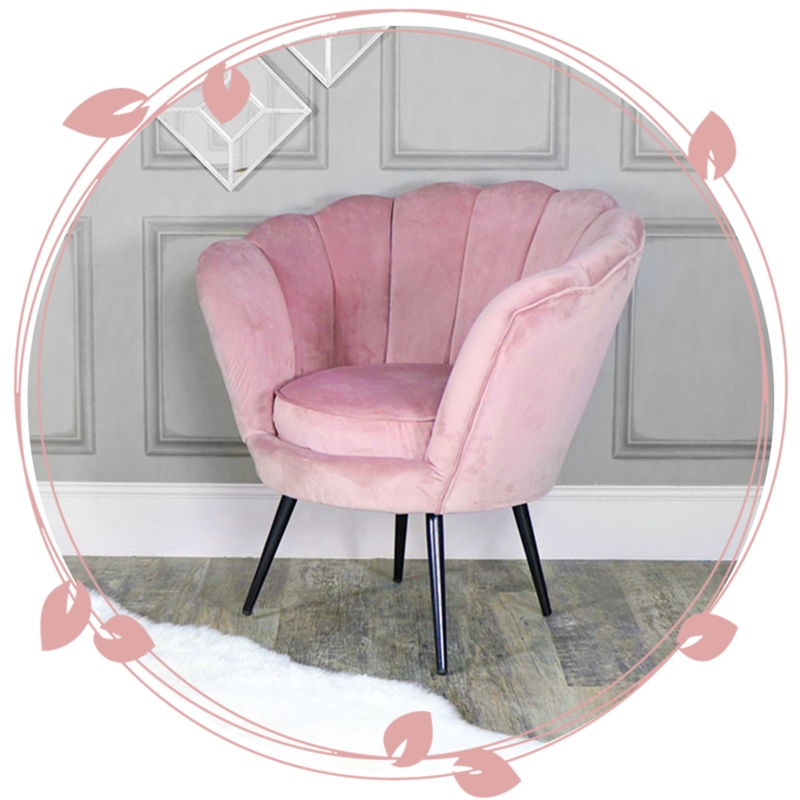 In the case of the living room, shabby chic seating can go a long way towards creating an attractive and consistent theme in a room, from the type of sofa you choose to the style of armchair you opt for. 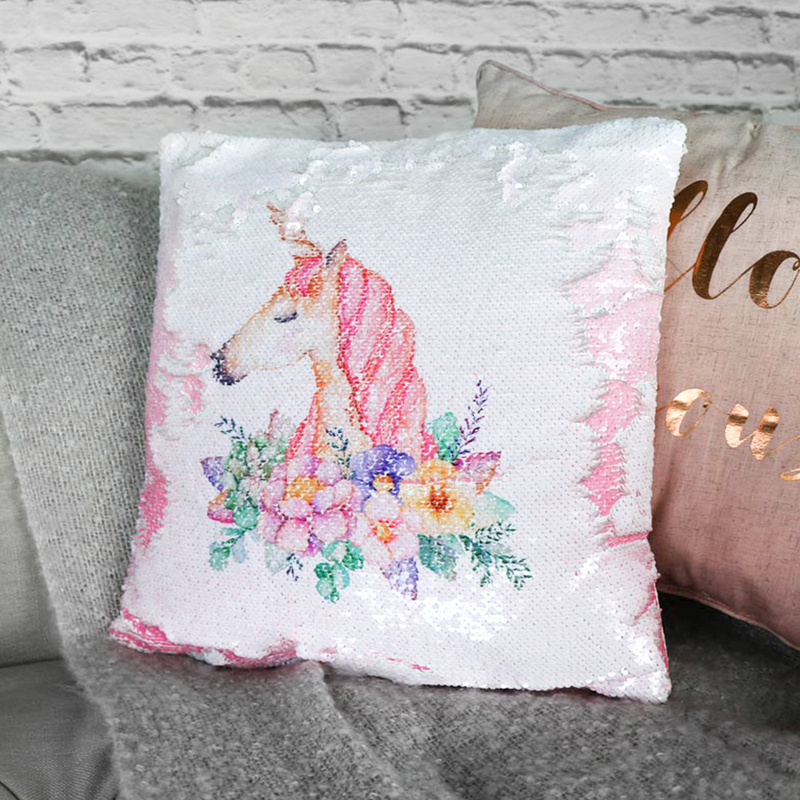 With shabby chic generally lending itself to soft, or pastel tones, your best choice when picking on-theme furniture is to go for something that blends, rather than stands out. Think simple yet soft colours, like greys, pastel lemons or even sages and light blues, instead of dark leathers or even vibrant colourways. 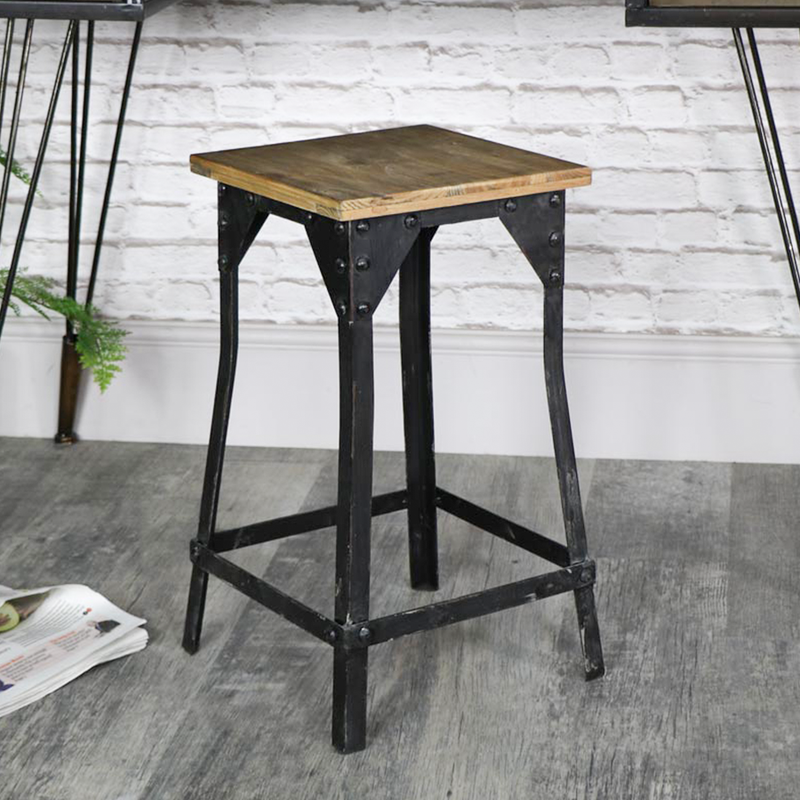 The distressed look is a common trend in design when it comes to wooden-style french furniture, with darker woods often swapped out for creams, white and grey matte paints. This style is ideal for accent pieces such as a TV unit, or coffee table, pulling the theme of the room together and matching nicely with seating such as the sofa. 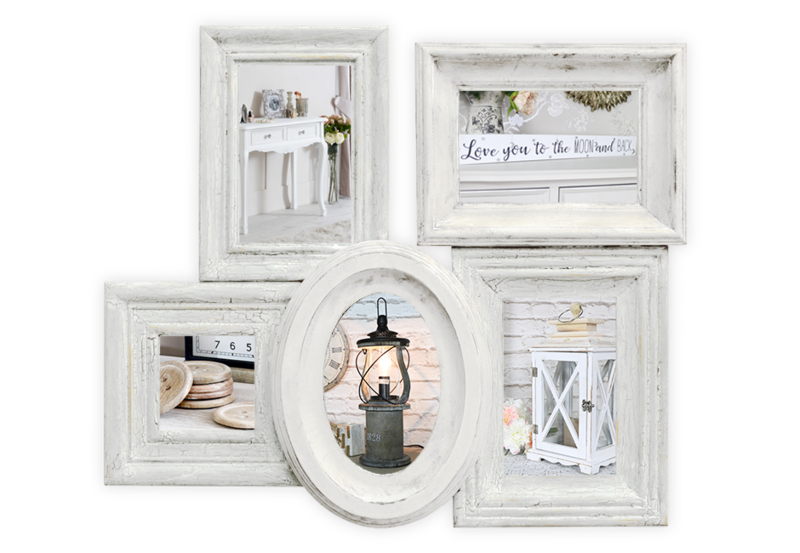 Shabby chic isn't a trend that's all about the angles; it's far softer in style and creates an overall feeling of relaxed chic that is just the right amount of casual. 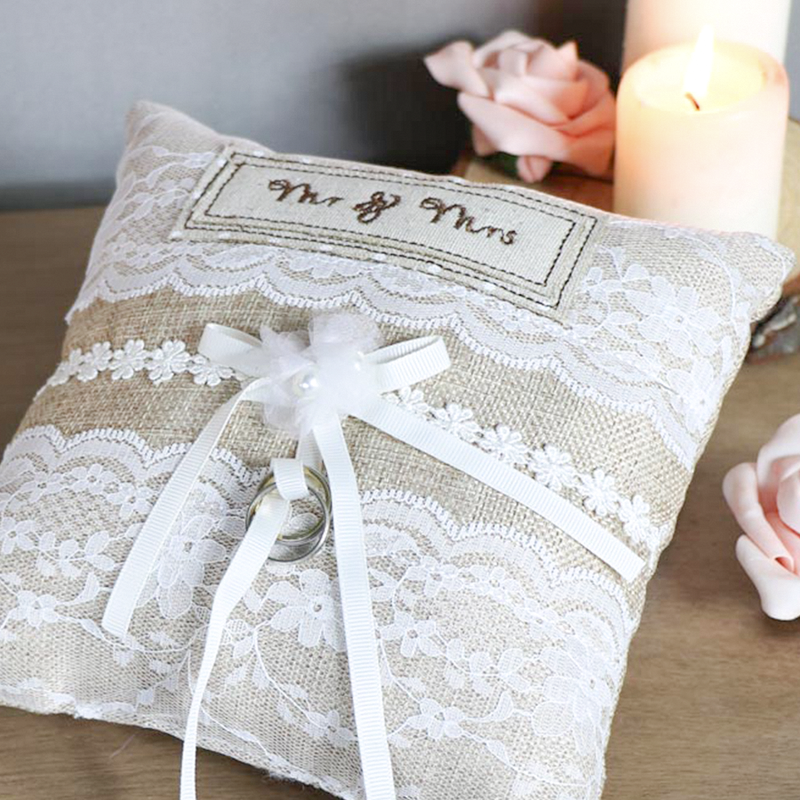 As such, the use of soft furnishings can really elevate shabby chic styling to the next level, with simple pale or pastel rugs, floral-patterned cushions and even matching curtains to further add to the theme. 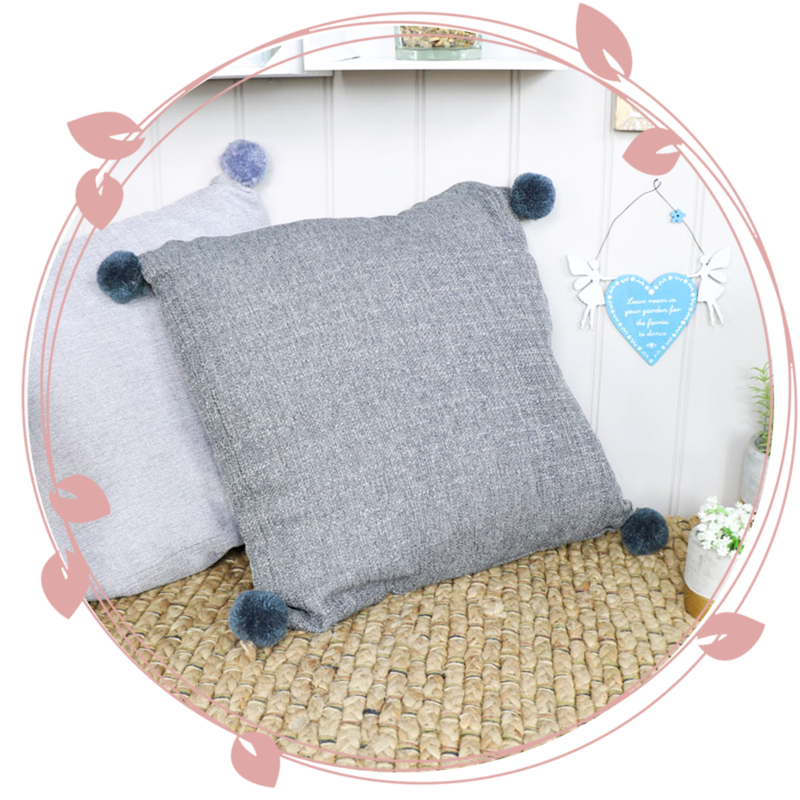 Part of the charm of this style is that nothing has to match exactly - and in fact, a little mix-and-match when it comes to items such as ornaments, cushions or even candles can be the perfect addition to break up a space and make it that bit more homely. Brushed chrome and dark metals just don't fit into the world of shabby chic. Instead, opt for more subtle statement choices with french style lighting and light fittings, to ensure that you're still on-theme while adding a touch of glitz and glamour to your setting. 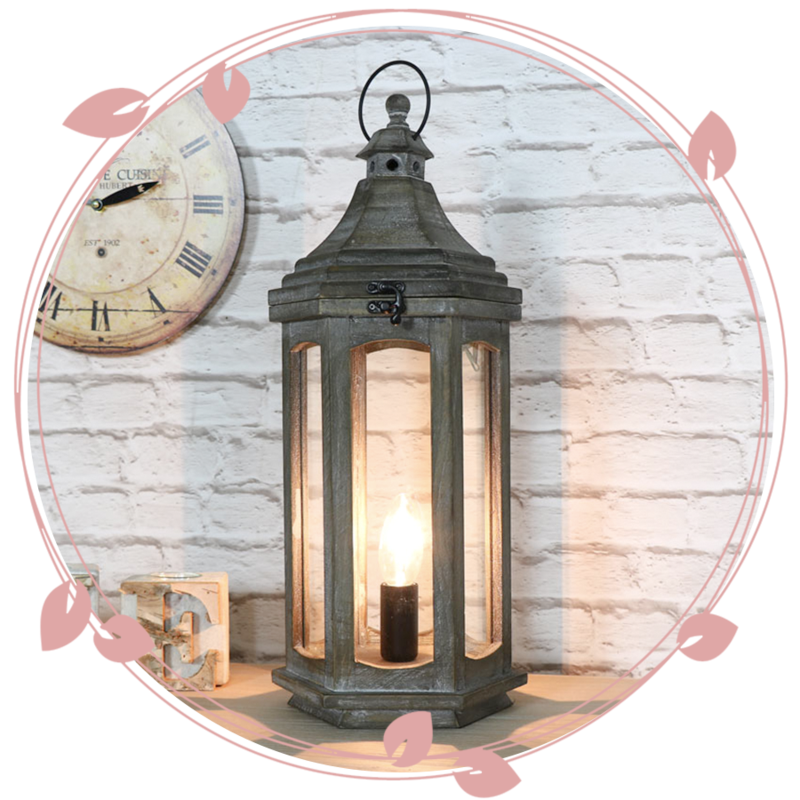 Lower-wattage bulbs provide that soft glow that fits perfectly into a shabby chic living room, whereas bright LEDs cast too much shadow and look far too harsh. The same rule applies to other small fixtures and elements, from curtain poles to the choice of handles on drawers or units. Choose a more floral and elegant style over plain items, and swap out handles for something more ornate, to create furniture that feels entirely unique and home-grown without being too rough. From seating to lighting, all it takes to create a new, shabby chic living room decor in your home is a few pieces of new furniture, a touch of style advice and the right kinds of fixtures and fittings. If you're a fan of this style, you can transform your living room with ease.